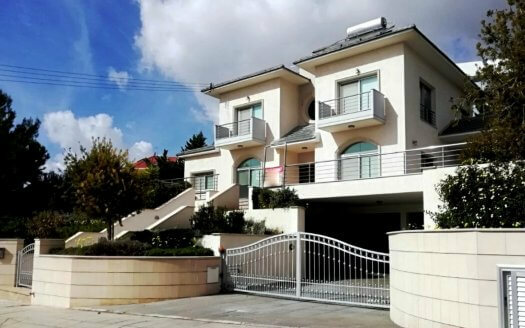 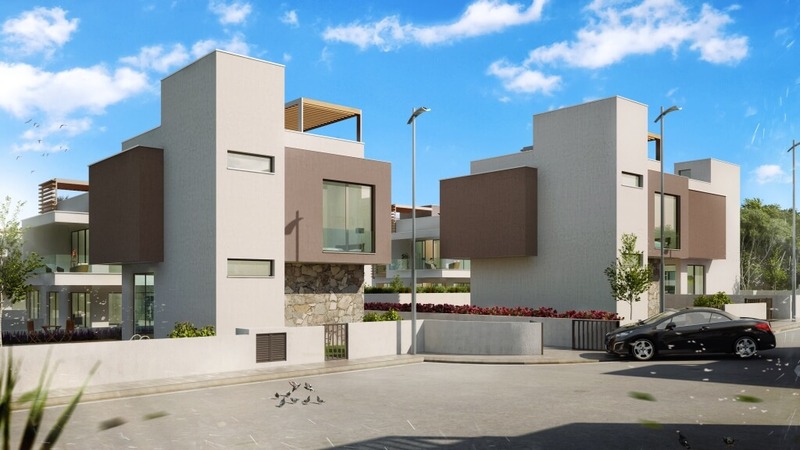 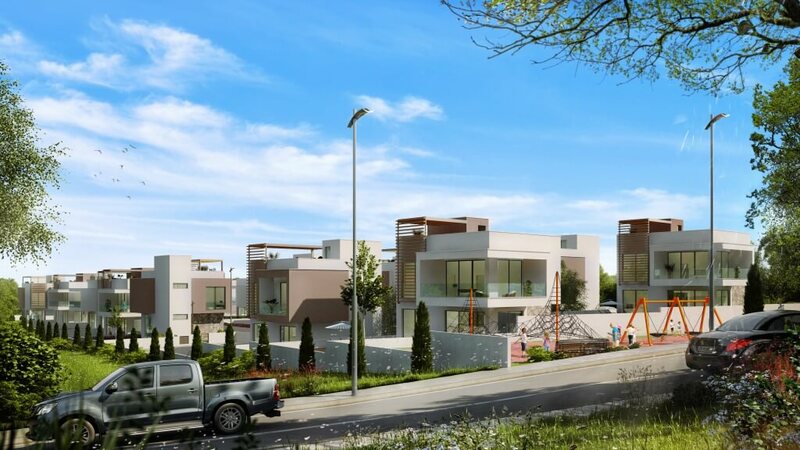 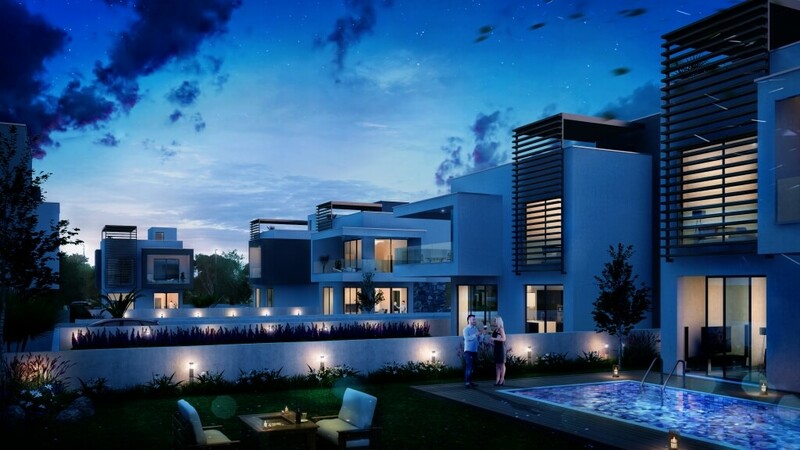 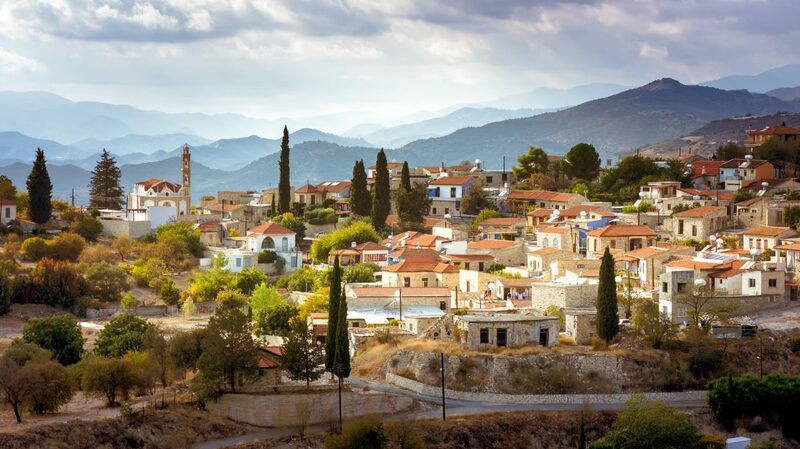 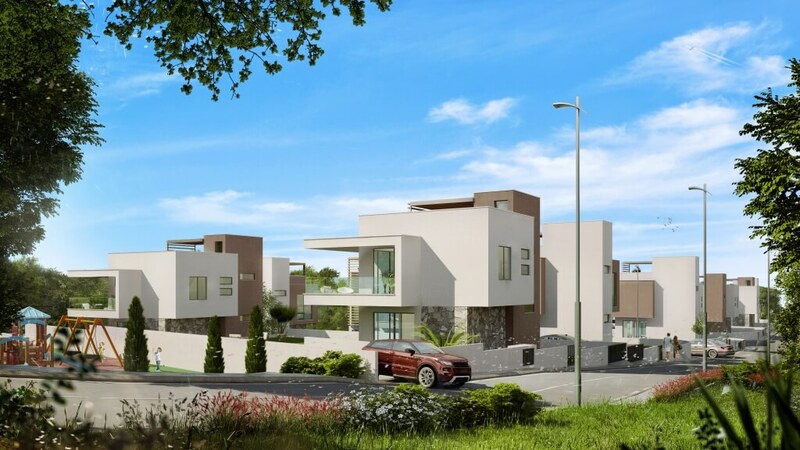 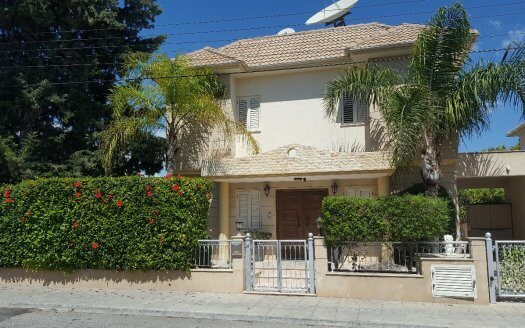 Grand Valley Homes offers the perfect lifestyle in a healthy and relaxed environment of a traditional Cypriot village at a short distance from a bustling activity of Limassol ‘s tourist and business areas. 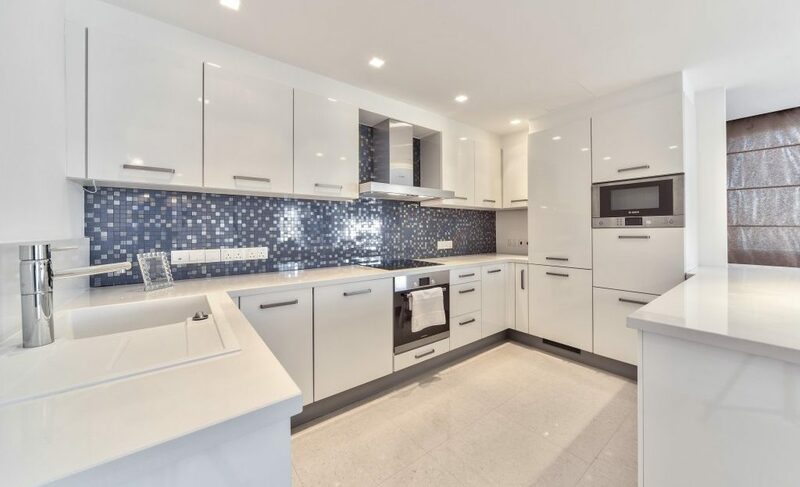 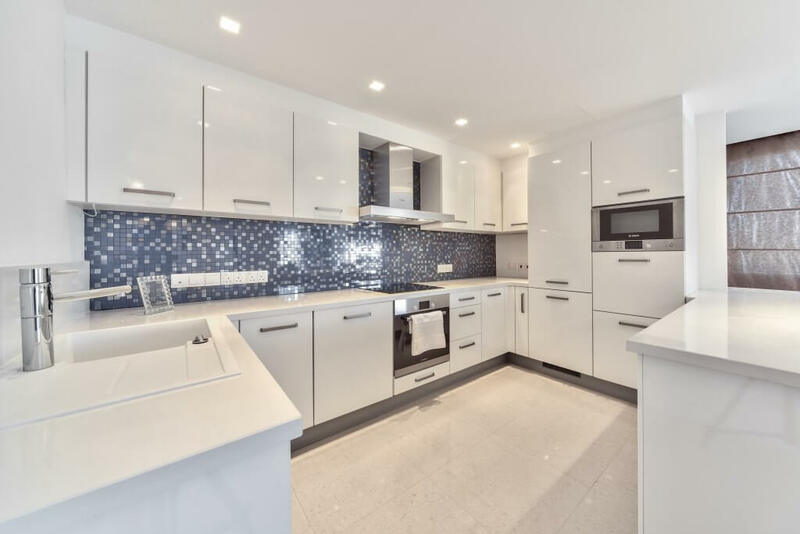 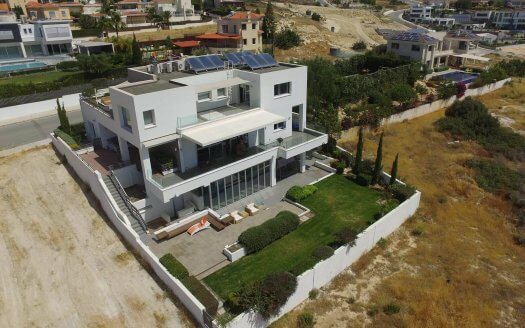 A large selection of three-bedroomed houses with a variety of layouts and modern architectural style will satisfy the taste of the most demanding client looking for a home near the sea. 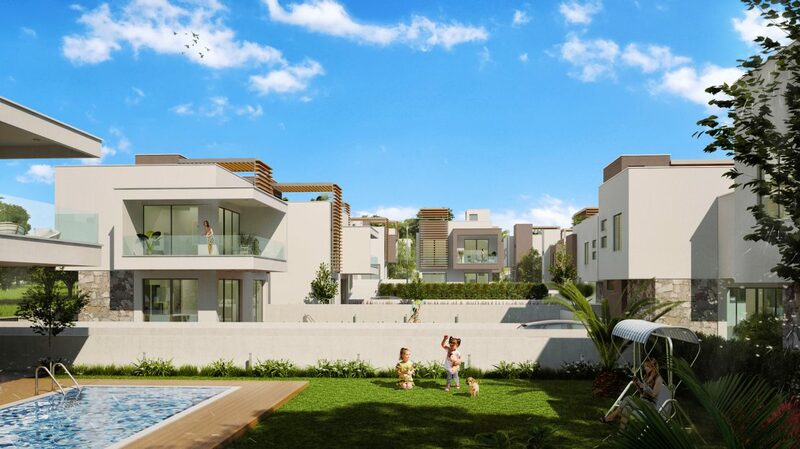 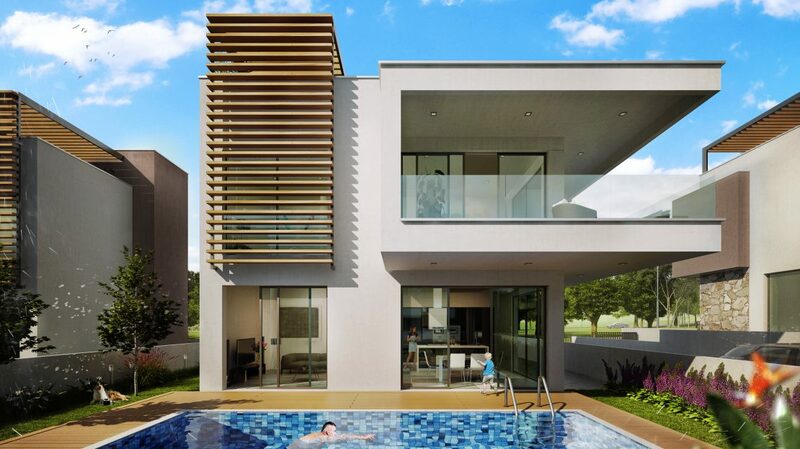 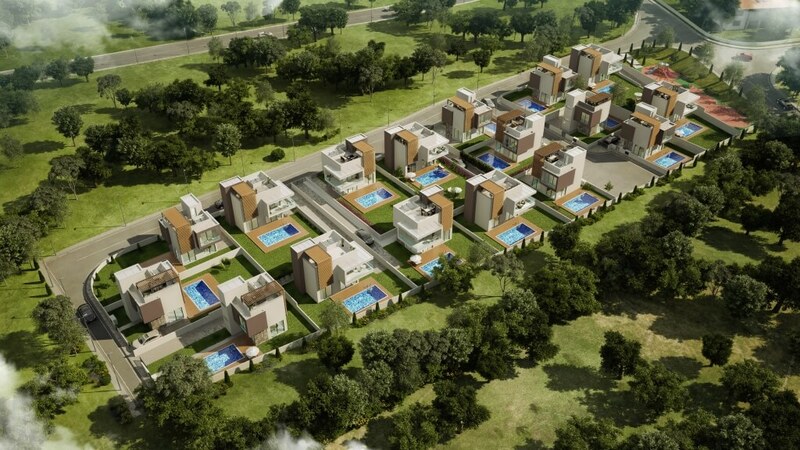 Large plots provide a feeling of space and are sufficient to accommodate pool, landscaped garden, and big patio. 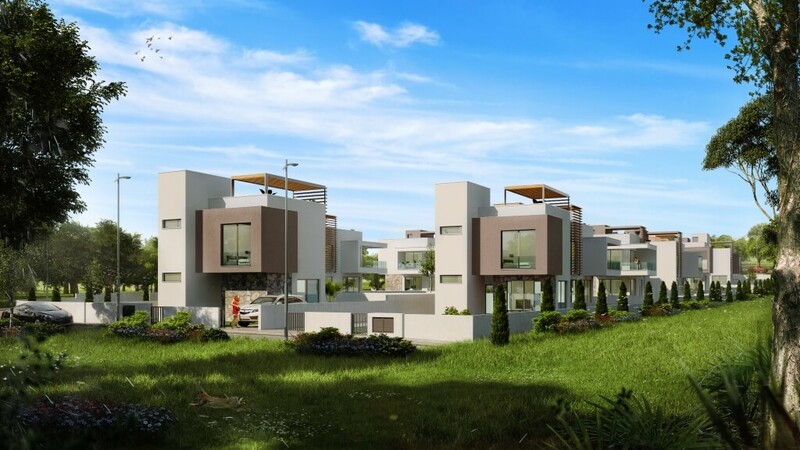 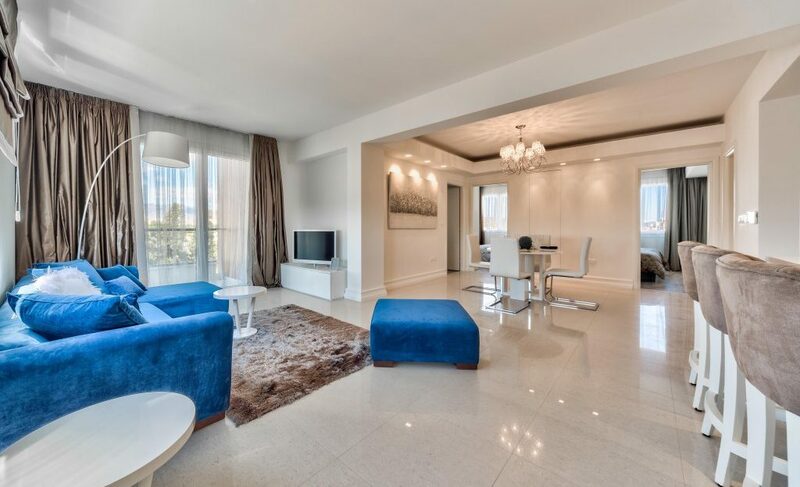 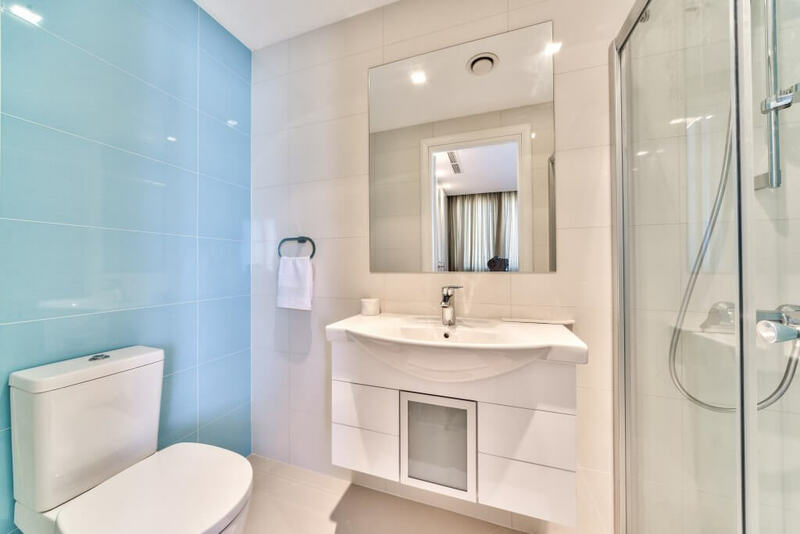 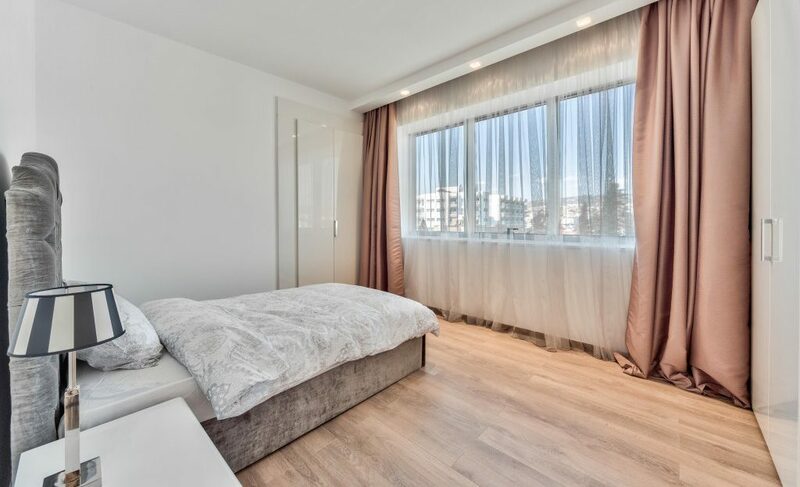 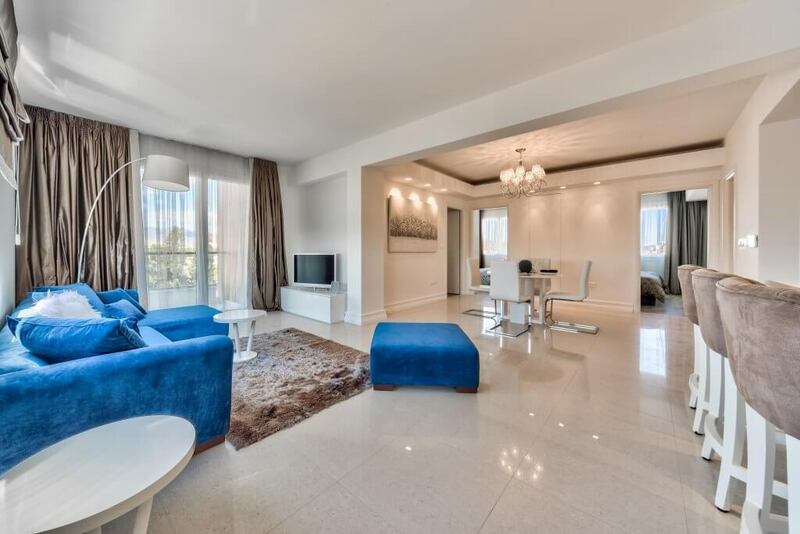 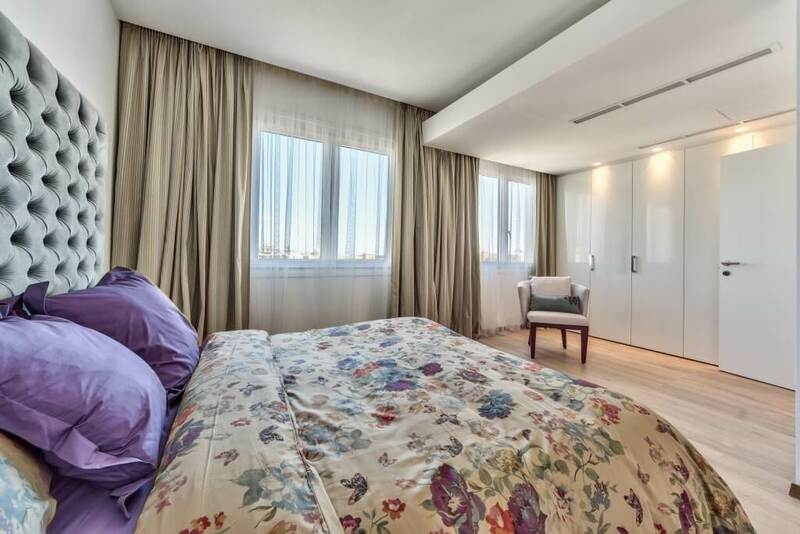 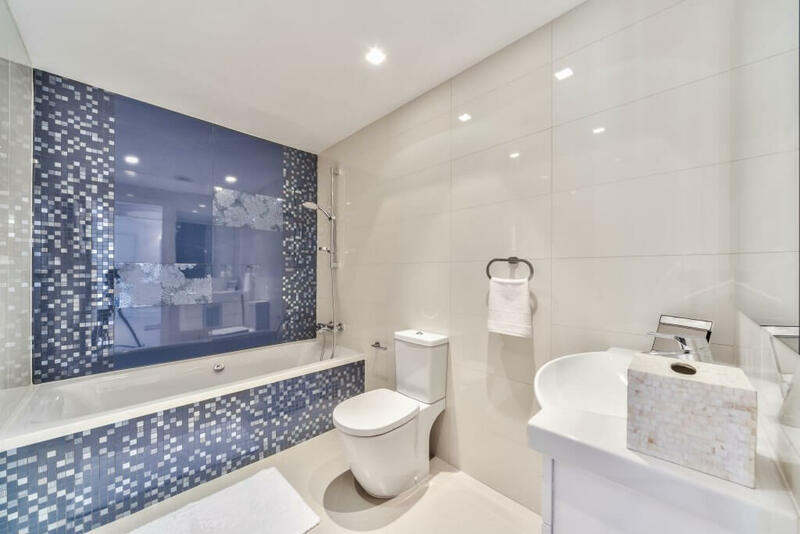 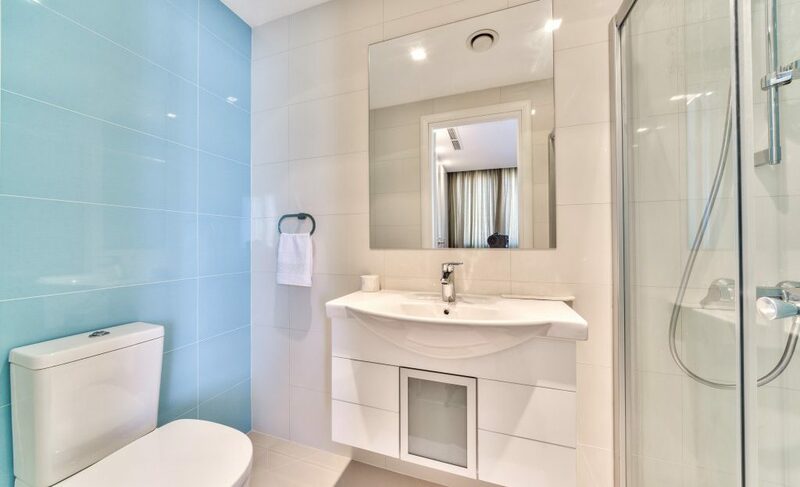 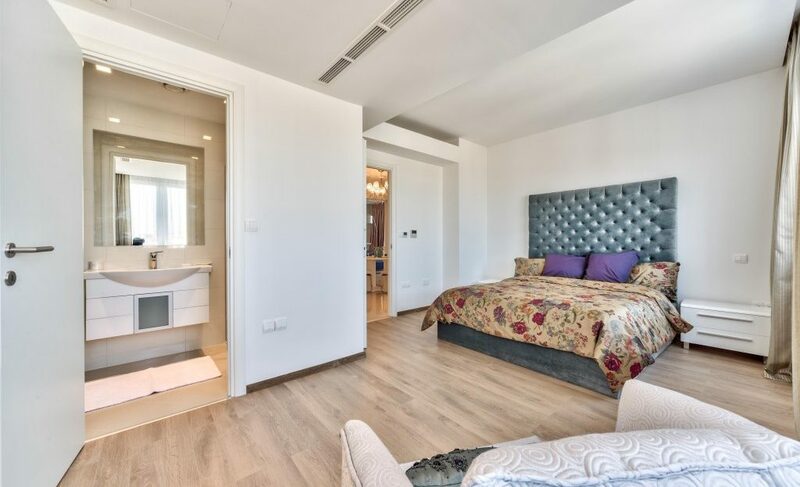 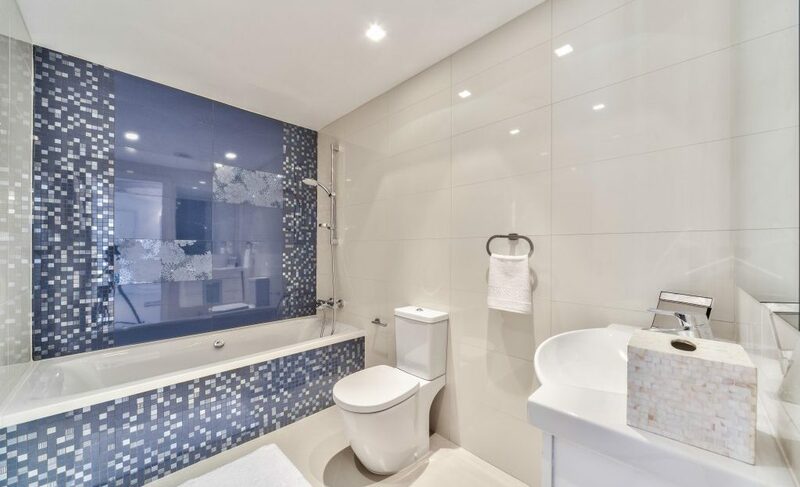 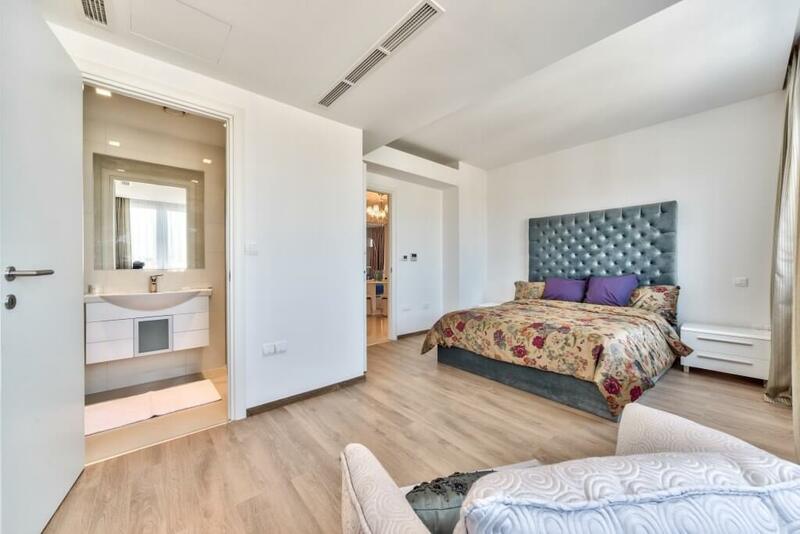 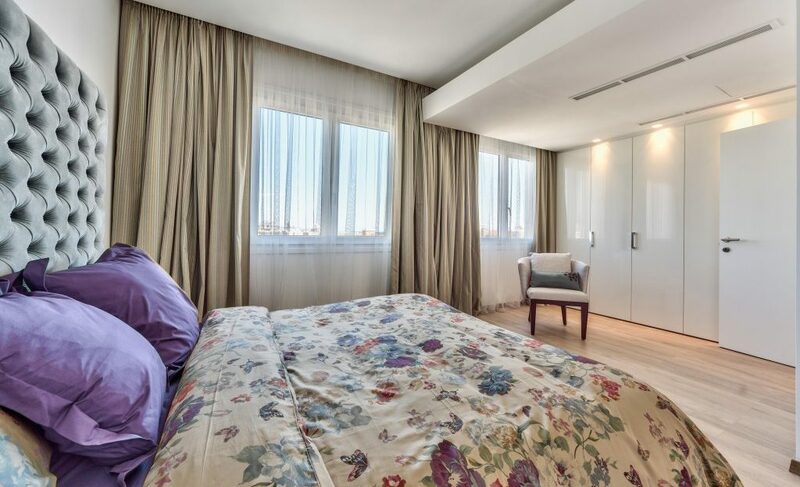 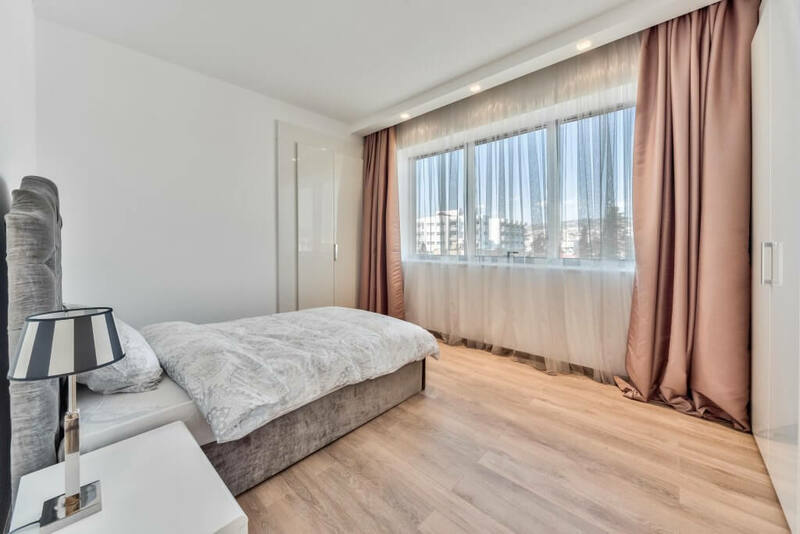 The project is located within easy reach of city amenities, just 5 minutes drive to the beach and 2 kilometers away from the main highway, which leads to Larnaca International Airport.